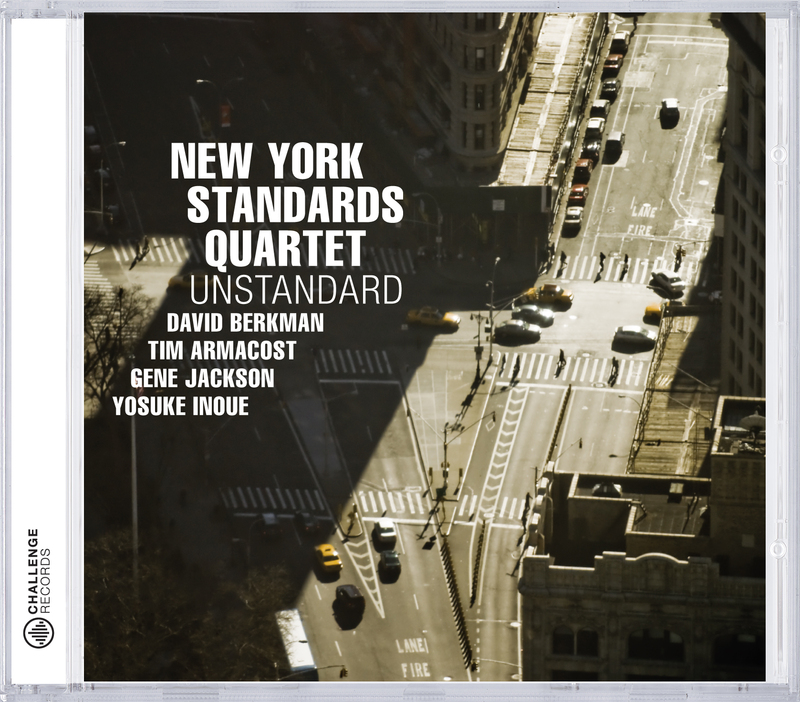 Playing jazzstandards in their own way that was the deal of the New York Standards Quartet. It all comes to PLAYING the well-known tunes and what the musicians do with it. It is not about the tunes itself. 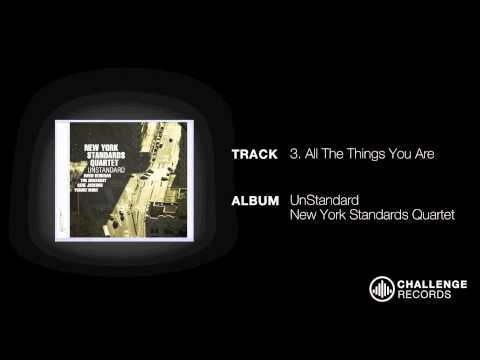 The New York Standards Quartet is a band of friends that has been working together for the last 6 years. They have released one other recording, “Live in Tokyo” recorded at an NHK radio broadcast during their Japanese tour of 2006 and have toured and performed at concert venues, clubs and universities in Japan, the United States and Europe.